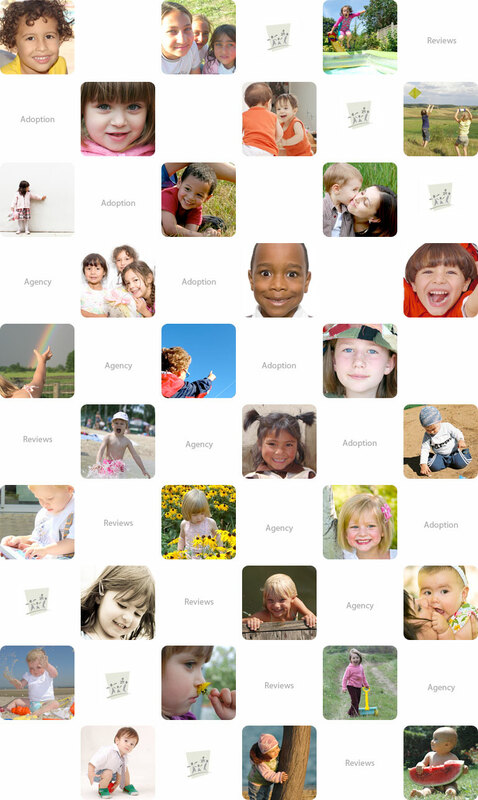 Pros: We used Crossroads as a homestudy agency and a different agency as a placement agency for our Vietnam adoption. The initial paperwork was simple, we had great instructors and they answered any questions we had in a timely mannor. We began in Oct, and completed the paperwork very quickly although it took 5 months to get a completed written homestudy (including 3 home visits) because the holiday's slowed down production tremendously. Unfortunately the adoption process was a LONG one and we were given at least 4 different social workers throughout our 30 month process- this made things very confusing. We often didn't know who we were supposed to call and the social worker didn't know us at all because they hadn't been working with us for very long. Of all of the social workers we worked with I believe only one of them had actually adopted herself! The other two didn't have a clue when it came to orphanage behaviors, attachment, etc. I honestly felt as if I was giving THEM lessons at our post placement visits. Luckily our placement agency was very experienced and able to help us out if any issues were to arise because Crossroads was not all that helpful. Cons: Time- it took 5 months for us to get a completed homestudy done (even though our paperwork part of the process was finished almost immediately) Consistency- there was a lot of switching going on with cost, policies, staff members, etc. Reviews: Crossroads is an alright agency. They did their job, nothing more. If you are looking for an agency to get the job done I do think you could rely on Crossroads. However if you are looking for more there are many other agencies out there that walk with the adoptive family hand in hand the whole way through and know each family individually. Pros: I thought Crossroads was personal and attentive to me-they kept us informed and educated about the entire process. I did not feel like just another client in a big agency-I felt like a valued family member. Our liason in China was outstanding-she held our hand the entire time we were in China. She bonded with each and every member of our travel group. Our daughter was well-cared for while she waited for us to adopt her. I have highly recommended Crossroads to several people. Reviews: I highly recommend Crossroads and would be happy to serve as a reference. Please contact the agency first.